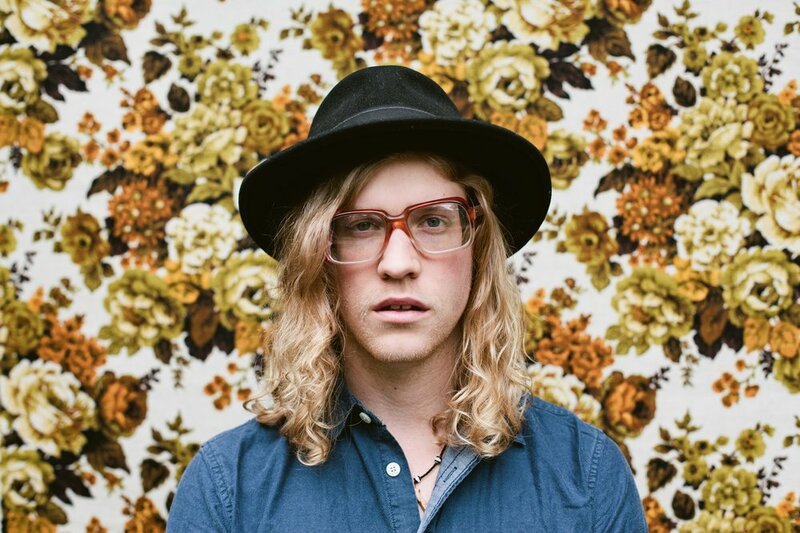 An intimate evening, Allen Stone is giving a rare performance for 200 guests on the water of Liberty Lake, Washington. 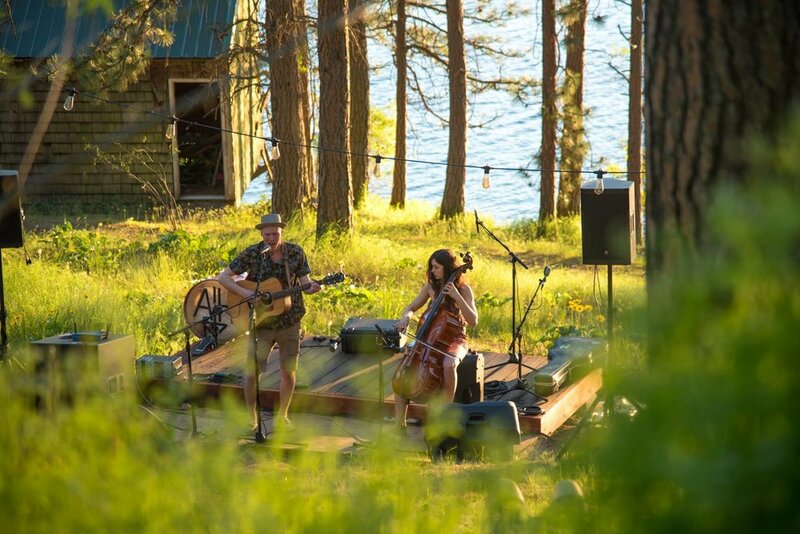 An intimate evening, Allen Stone is giving a rare performance for 200 guests on the water of Liberty Lake, Washington. Stone's soulful vocal blend has gained him notable attention, and rightly so. SOLD OUT. 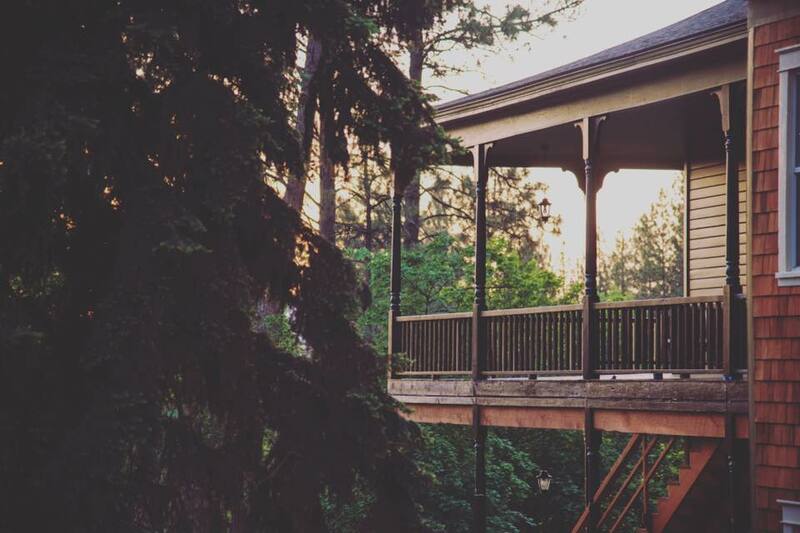 Bringing music to Liberty Lake, Zephyr Lodge has opened its doors for special one-night-only house concerts. Tickets include dinner, one beverage, and an unforgettable experience of listening to Spokane's top musical performers in an intimate, comfortable setting. Limited Space.